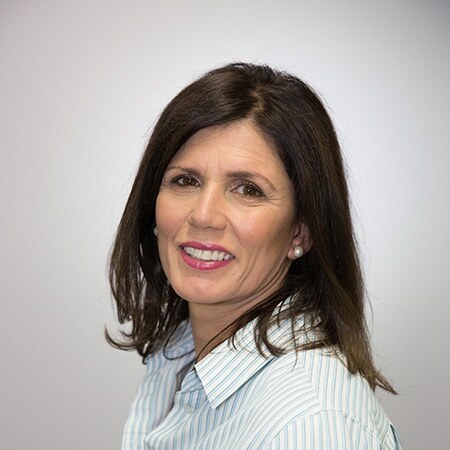 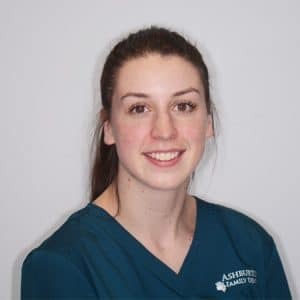 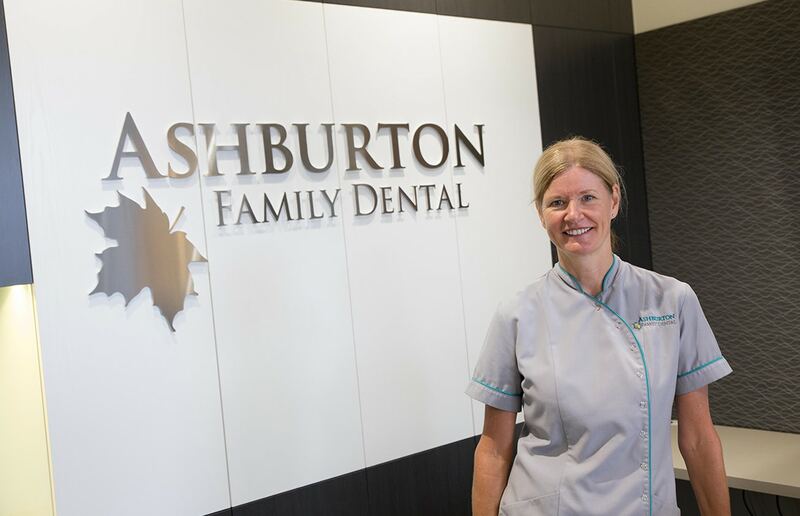 Sheena has been a long-standing practicing dentist at Ashburton Family Dental for over 20 years. 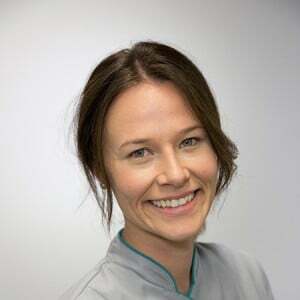 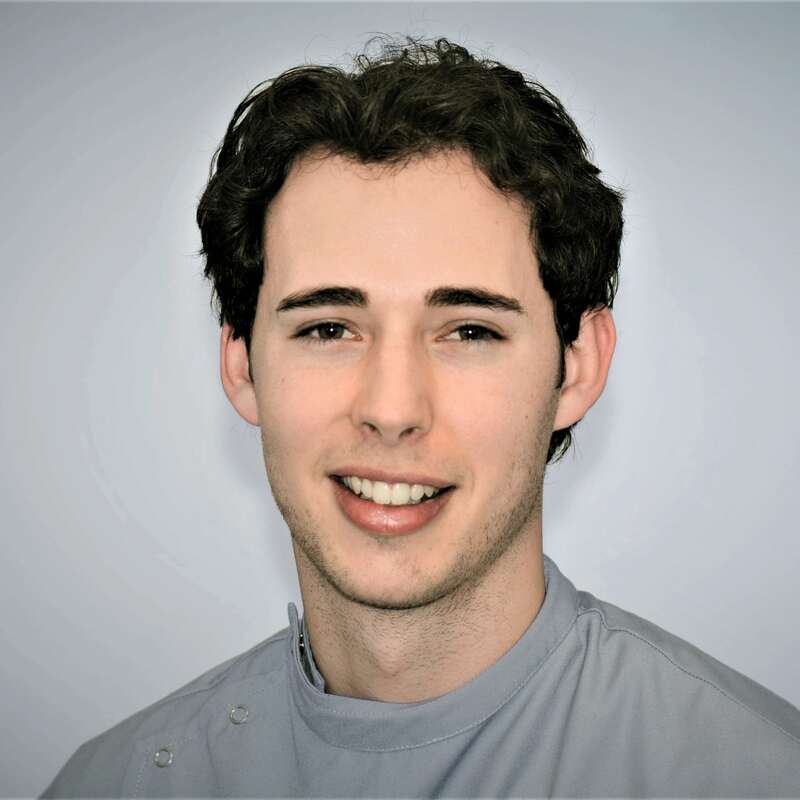 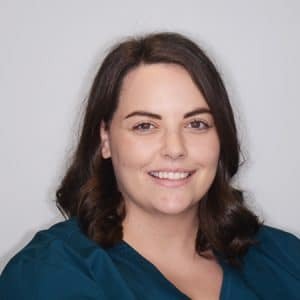 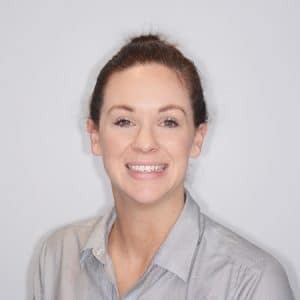 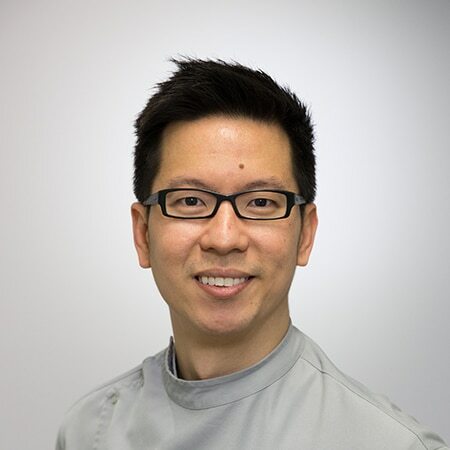 A Fellow of The Royal Australian College of Dental Surgeons, Sheena has practiced dentistry in both England and Australia, and is registered with the UK’s General Dental Council. 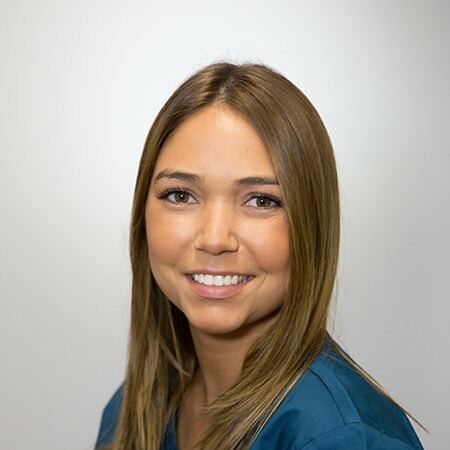 Sheena is driven by her purpose of helping people to get out of pain as well as providing confidence in their oral health. 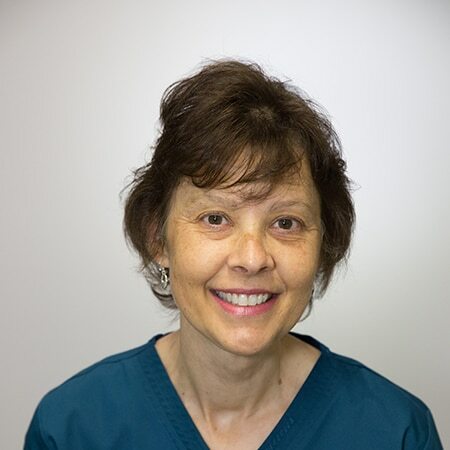 She believes in building strong relationships and trust with her patients. 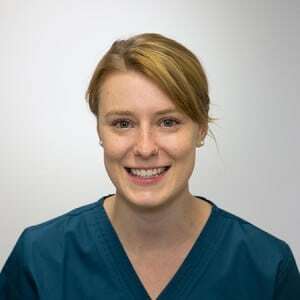 Sheena continually evolves her dental expertise by attending courses and learning new techniques. 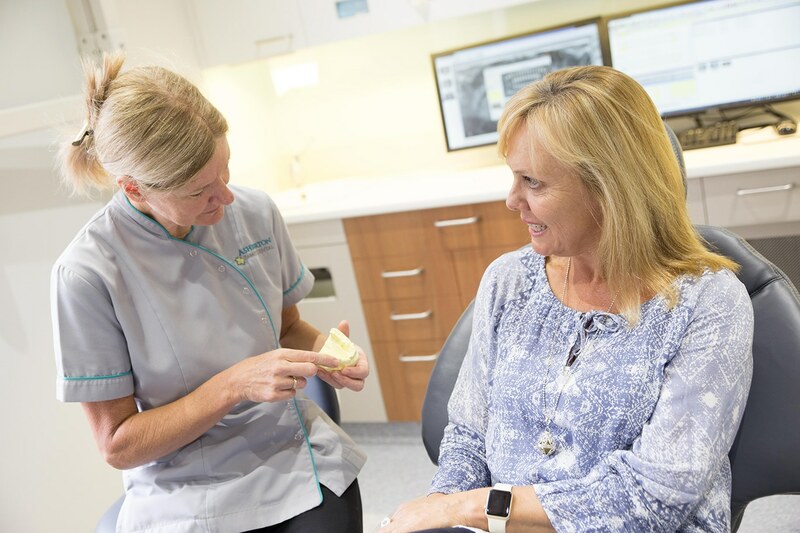 The principles of biomimetic dentistry are key to Sheena’s approach to dental treatment which include; minimally invasive treatment and conserving sound tooth structure. 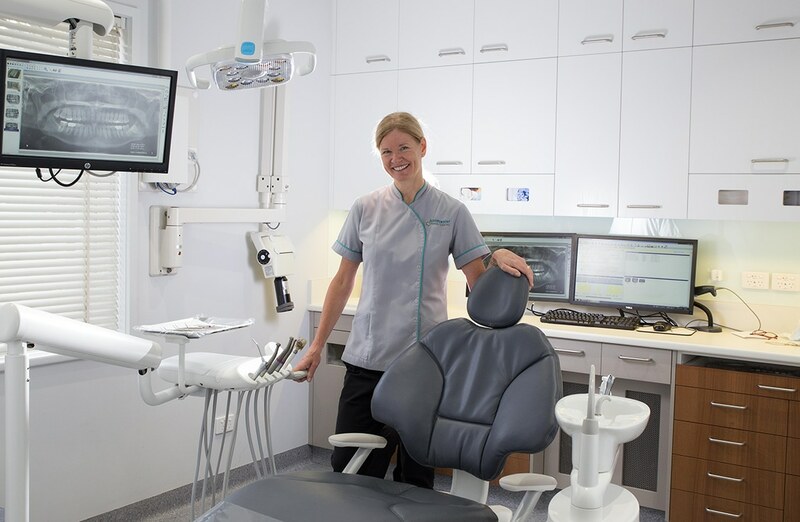 When not practicing dentistry, you will find Sheena cycling, sailing and travelling.